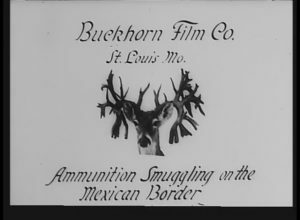 Smuggling operations began in the borderlands as early as the 1850s, with Mexican merchants shipping goods to Brownsville as a way to avoid paying higher customs duties. 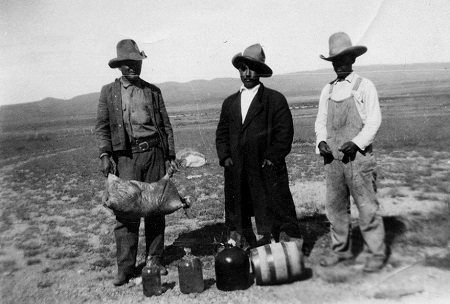 During the Civil War, the illegal trade became an economic imperative. With most Southern ports blockaded by the Union Navy, the Confederacy smuggled cotton for export through routes along the Rio Grande. 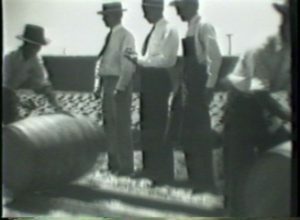 The industry truly flourished in the region, however, after the enactment of Prohibition in 1920. 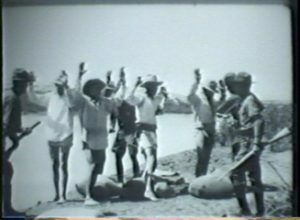 Tourists flocked to border towns such as Brownsville to enjoy a drink in neighboring Matamoros, while tequileros—or tequila smugglers—illegally transported liquor from Mexico through South Texas and into the United States. 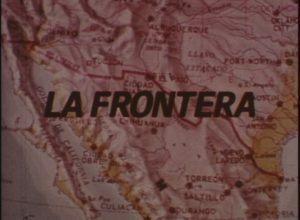 By the 1960s, illegal drugs became the primary contraband, with the U.S. BORDER PATROL assisting other federal agencies to ensure its interception. As a result, anti-smuggling operations became a method of IMMIGRATION control.